The parliamentary by-election for the United Kingdom House of Commons which took place on the 28th of February in Eastleigh (New Hampshire) saw the victory of the Liberal Democrat candidate, Mike Thornton. It also witnessed a dangerous shift in British politics: UKIP and their candidate, Diane James, came second, pushing the Conservative Party into third place. UKIP has a dramatic name: the United Kingdom Independence Party. This anti-immigration, nationalist party is also anti-European. The message is clear: the United Kingdom is being invaded by the European Union which steals its money and provides the country with illegal immigrants, criminals and other non-British EU citizens stealing jobs from the English. What is new then? The UK has always had a very defensive stance on the EU: from Churchill affirming that the UK was “with Europe, but not of it” to Margaret Thatcher demanding her “money back”. What is new is that the single-issue party UKIP completes the whole British mechanism of Euroscepticism fuelled by populist politicians and unreliable sensationalist media. After all, it is much easier to get votes through fear of immigration and by blaming another than trying to explain the complex entity that is the EU. After witnessing the results of the by-election, I decided to have a look at an English city I know to try to present the UK’s membership of the EU through my eyes. I chose the city I am the most familiar with in England, Nottingham, which is also home to the influential political scientist Nick Stevenson who often writes about the notion of ‘cultural citizenship’ from a European perspective. The city of Nottingham is in the East Midlands. As a former big industrial city famous for its lace market, Nottingham was hardly hit by the policies implemented in the 1980s by Margaret Thatcher. Wandering around the city of Robin Hood and its surrounding towns, you can see several mills such as the Harrington Mill in Long Eaton which was once the largest lace factory in the world. The typically British monochromatic terraced houses against the grey (sometimes blue!) sky still charm foreign eyes. However, Nottingham also has another side, and despite “Ye Old Trip to Jerusalem”, a pub which claims to be nothing less than England’s oldest inn, you will find colourful cocktail bars matching the multicoloured clothes by fashion designer Paul Smith, a native of the area. So what does the EU bring to an English city like Nottingham? The students of the University can study for a year abroad and have that year recognised by their ‘home university’ thanks to the EU Erasmus programme. Moreover, the EU offers 30 full tuition fee scholarships each year, including an additional £8,400 stipend per annum. We are touching a nerve here: money. The British population is worried about the cost of their country’s membership to the EU leading them, sometimes, not to think about the cultural and administrative advantages. It is normal to want to know the cost of such membership; what is not normal is that, despite the UK’s contribution to the EU budget in 2007 being around 0.5% of its Gross National Income, the British public estimated that this percentage reached 19%. 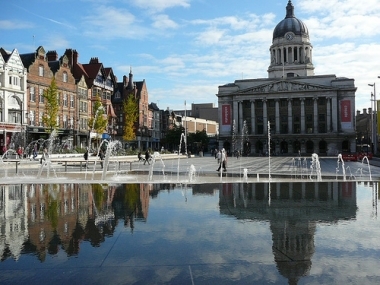 In fact, when we speak about economics, it should be said that building projects in Nottingham supported by the EU include Nottingham Contemporary, New Art Exchange, the rebuilt Old Market Square, Broadway Media Centre, BioCity Nottingham. It should be added that the European Regional Development Fund currently provides more than £20 million to support business growth activity in disadvantaged parts of the city and that the University of Nottingham and Nottingham Trent University have been awarded around £25 million since 2007. So yes, Europe seems to be everywhere. Yet, if you asked somebody in Nottingham if she/he thought that the EU was very present in his city, I would assume the person would say no because that person would not be aware that the EU helps to finance local projects. A few years ago, I used to listen to Damon Albarn, the Clash and the Kinks, to read Walter Scott and Irvine Welsh whilst learning my irregular verbs (“see/saw/seen, bite/bit/bitten, get/got/gotten”). I decided to graduate in British Civilisation and Literature. I was able to remember the names of the British Kings and Queens in chronological order. I learnt about the War of the Roses, the Interregnum and was even taught the basics of Middle English. I saw the UK as a creative, free and almost extravagant society. For Christmas and birthdays, I would ask to do a language programme in the UK where I would be able to improve my English. It never happened. However, I later went to live and study there for a year thanks to the EU. If UKIP had existed earlier and had been in power, I could not have done this. After completing my undergraduate diploma, I chose to study the EU. I wanted to understand its workings. After all, it had given me money to do something that I had always wanted to do: live and study in the UK. After the results of the by-election in Eastleigh, I thought about my 12 year-old self, looking at the current me and being envious. He wants to write in English too, he wants to be able to live in a flat with an Irish and an Italian girl, he cannot wait for it. He does not understand this article because it is in English but he seems bewildered when I tell him that I do not know if I want to live in the United Kingdom anymore. 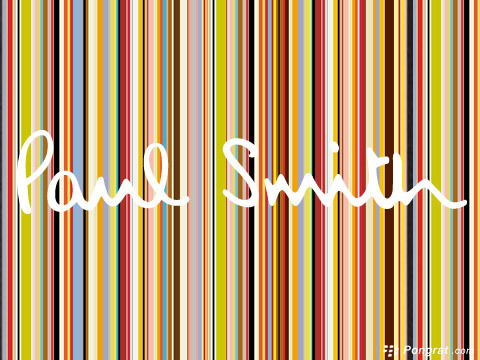 Paul is from France and graduated in British and American Literatures, Civilisations and Linguistics from the Sorbonne, Paris, spending the last year of his undergraduate diploma in Edinburgh, Scotland. He started the MA Euroculture programme in September 2011 at the University of Strasbourg before going to the University of Udine (Italy) and the University of Pune (India). 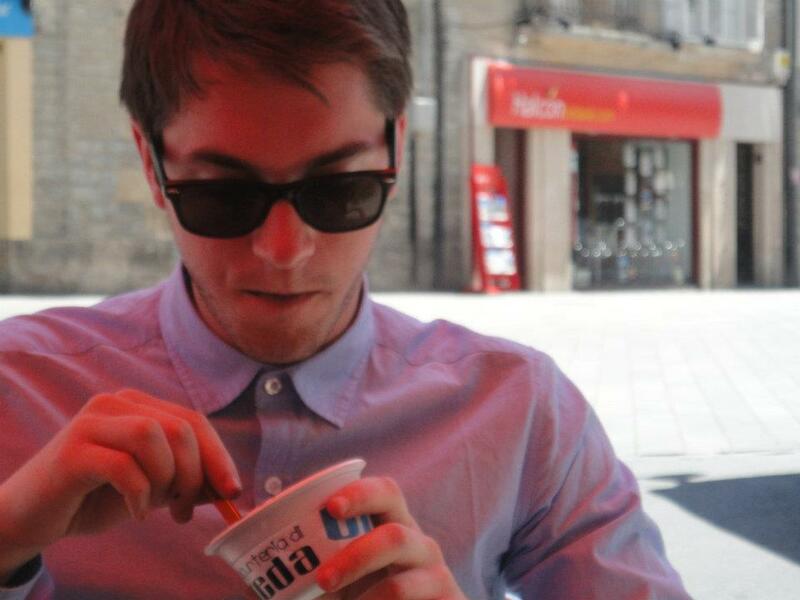 He is presently living in Strasbourg and working on his MA thesis. His research interests go from gender studies to queer studies with a particular interest in body expression, masculinities, second-wave feminism and the legal status of homosexuality and its political consequences.